I’ll take it all please!! 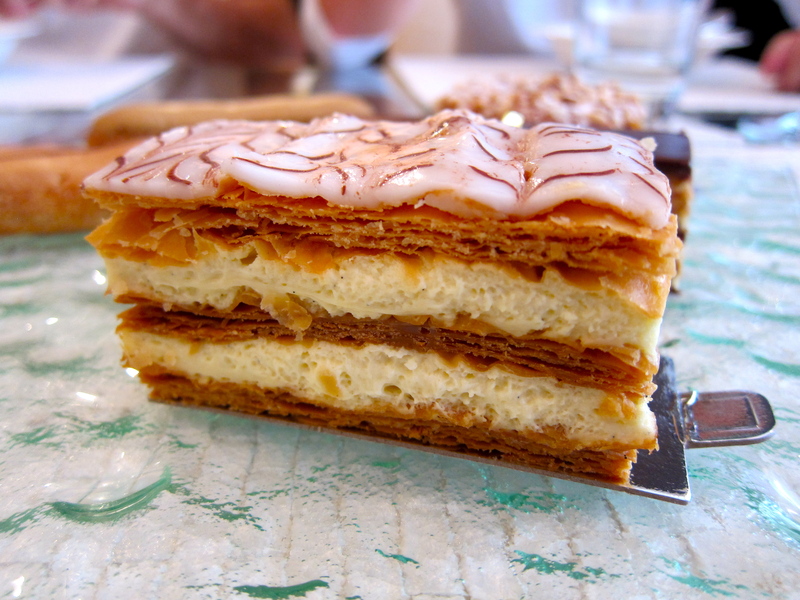 Their mille-feuilles are made with cream, and I reluctantly tried these as I usually would only eat them with custard. 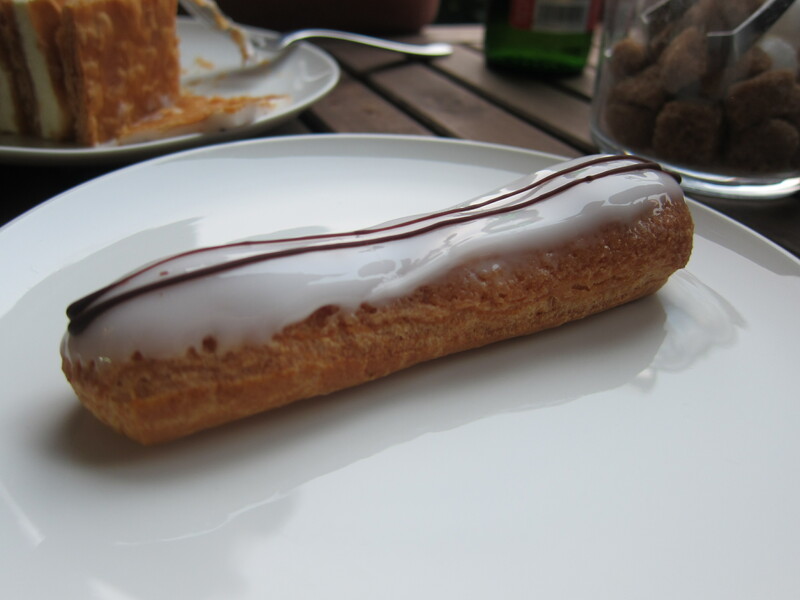 However, these are amazing – BB has achieved a custard-like consistency in their cream, the pastry gives a satisfying crunch and yet is soft and pillowy at the same time. You can order this as a cake as well, although I imagine it might be bit hard to cut into slices without decimating it. 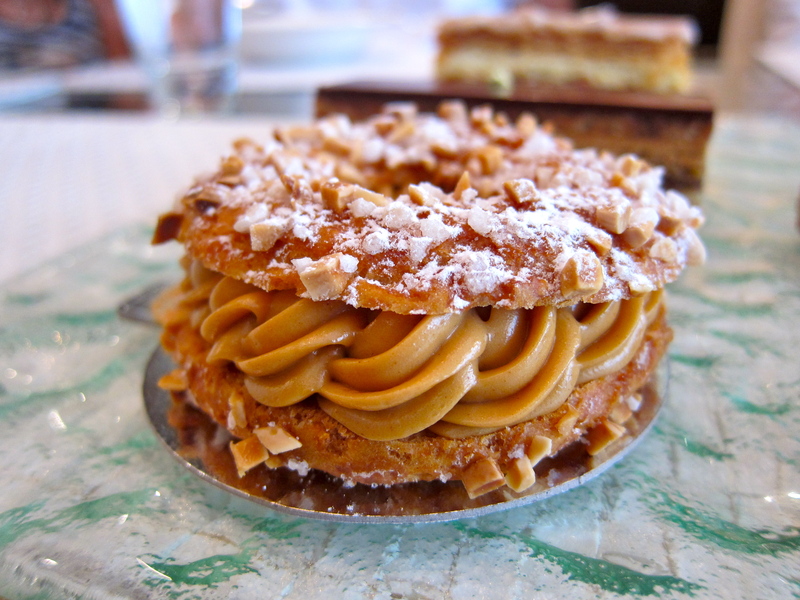 Paris-Brest are circular pastries filled with flavoured choux cream – it is said to be created by a pâtissier in Saint Germain in 1891, who was inspired by a cycling race that ran from Paris to Brest and back to Paris, and so it was made in the shape of a bicycle wheel. This one is very decent, with a wonderful praline cream that is very moreish. 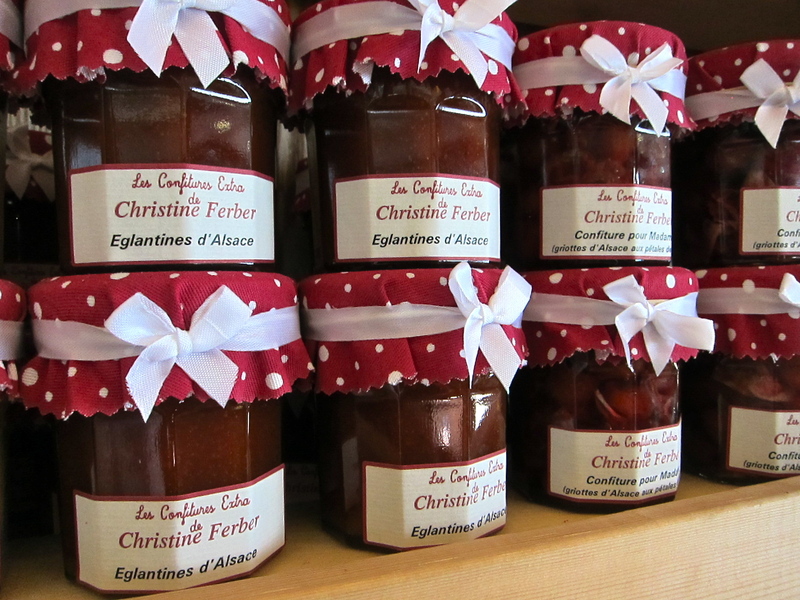 It’s also made in a chocolate version, and is available at La Cabane a Vin if you’d like to try it at a more central location! 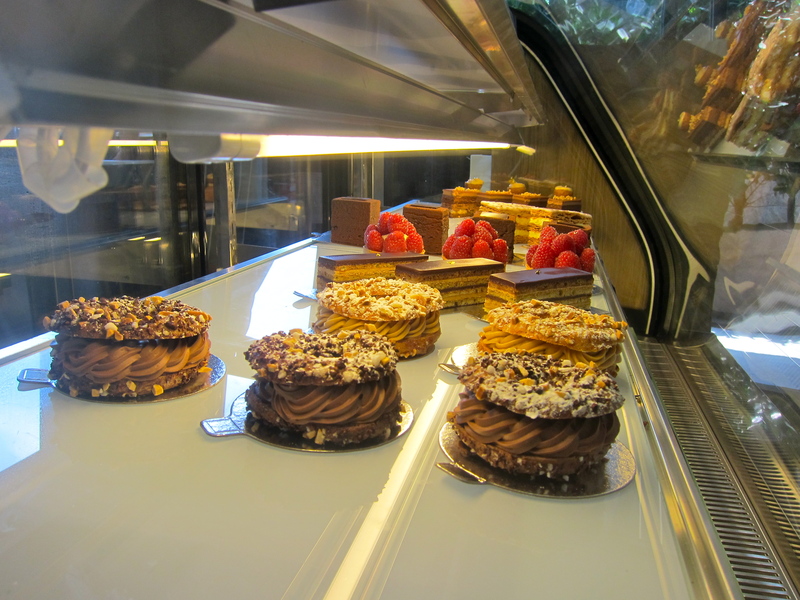 I must say that the eclairs weren’t my favorite choice when I first started going to Boulangerie Bistronomique (too small, not enough cream), however they have improved vastly since then – try the coffee eclair for something special and different, it’s delish. 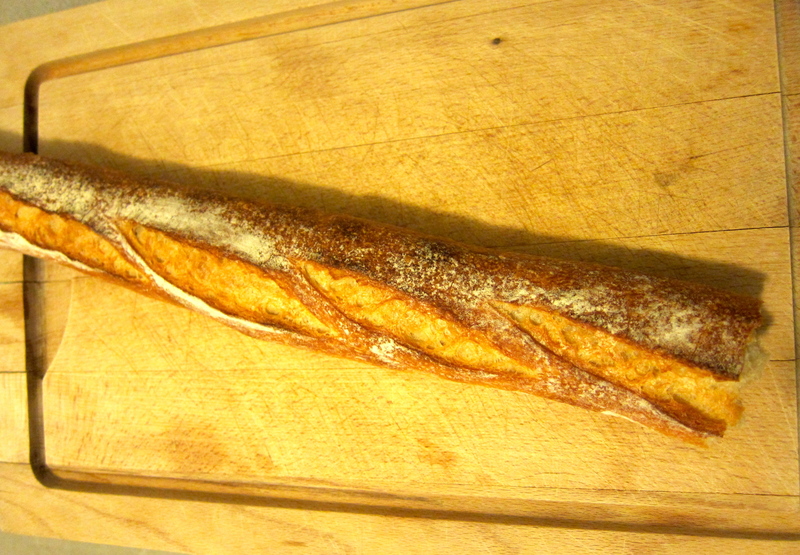 I put the baguette to the Frenchman test, and it passed with flying colours! This baguette is “excellent, but it could be cooked a little longer”. 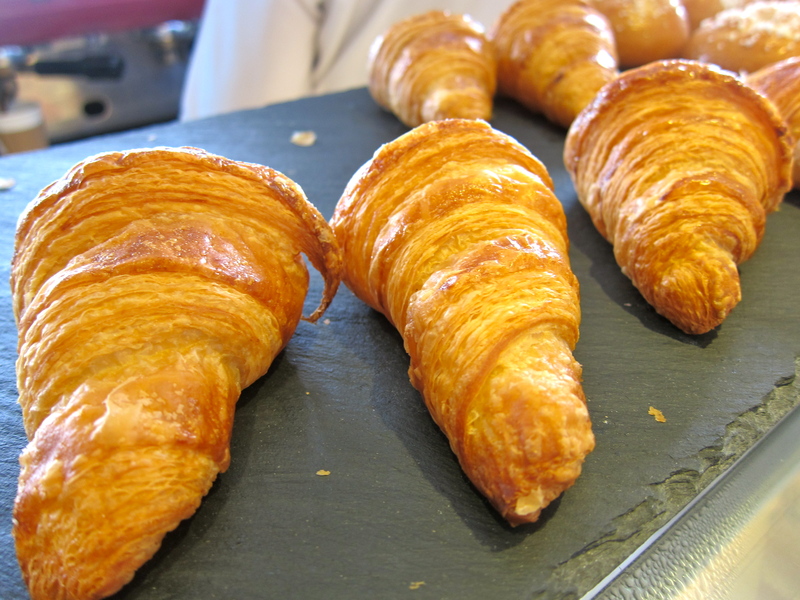 It’s crusty, doughy and very authentic and could certainly complete with one from Robuchon. 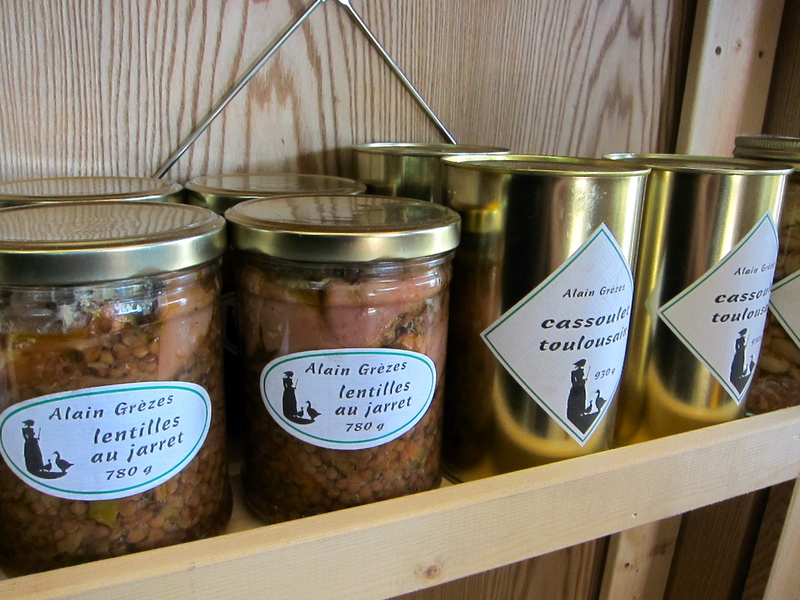 Boulangerie Bistronomique stocks jarred lentils, cassoulet and other cooked goodies as well as natural wines from La Cabane a Vin, who source it directly from the small producer in France. 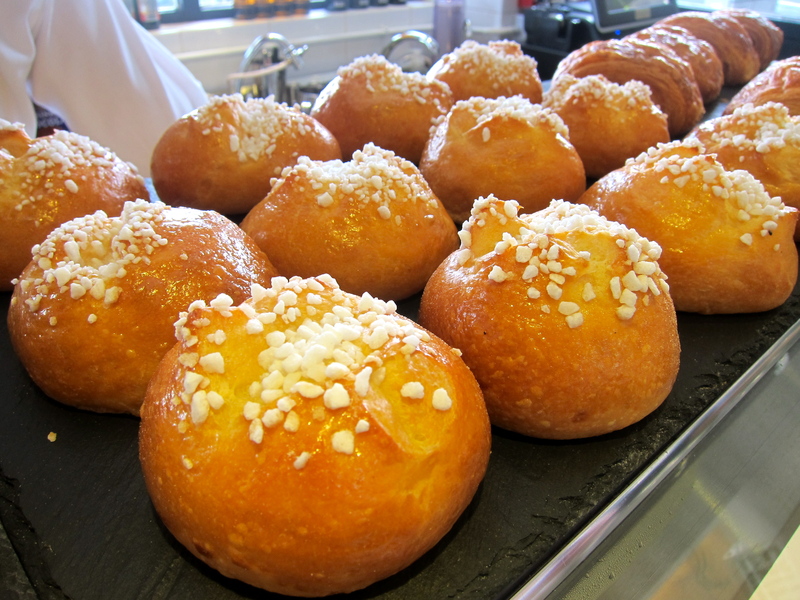 For those who live in Kennedy Town and are lucky enough to have this bakery on your doorstep (you lucky ducks), all I can say is that if I were you, I’d be buying my daily bread from there – it would be like Cheers, everyone would know my name! 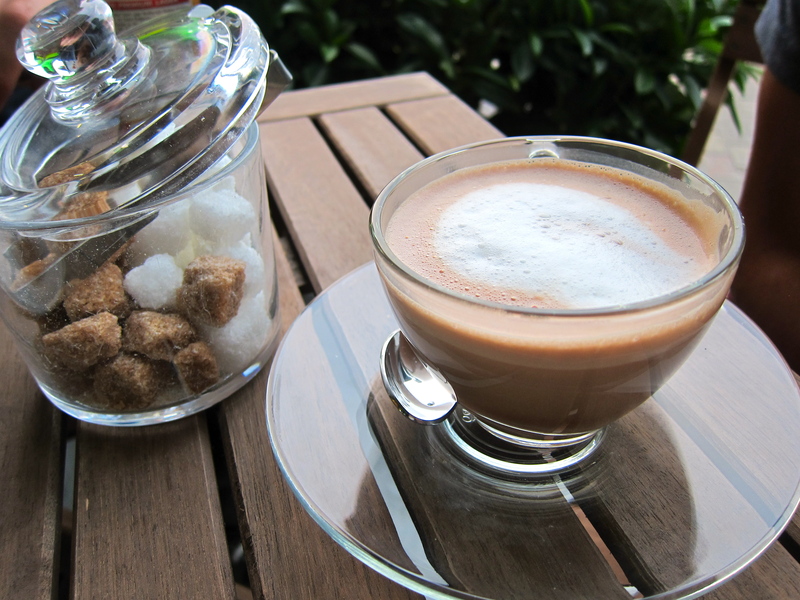 For others, it’s well worth the trip to Kennedy Town. the good information you’ve here on this post.